Great Lakes Skipper has thousands of discount boat parts in stock right now, including hundreds of boat ladders. 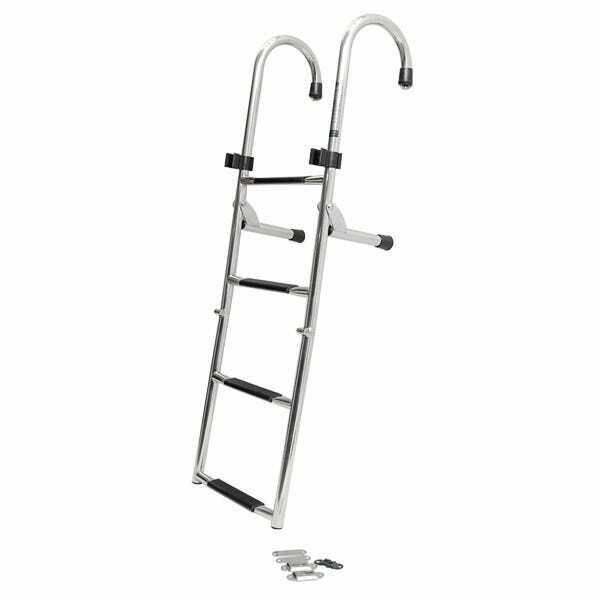 We have pontoon boat ladders, boat boarding ladders, boat ladders with platforms, and boat ladder accessories. Find your great deal today!